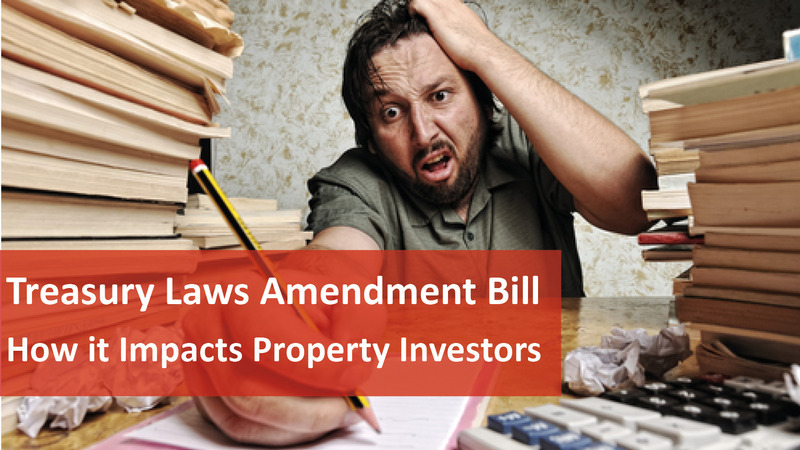 The Treasury Laws Amendment (Housing Tax Integrity) Bill 2017 was introduced into parliament on September 7, 2017 and included legislation changes which will negatively affect residential property investors across Australia. This change will have a major impact on investors; essentially reducing the annual deductions they can claim which in turn, reduces their cash return each year. However, existing investments will be spared. Property owners who exchanged contracts to purchase their property before May 9, 2017 can continue to claim a deduction for depreciation on the plant and equipment items within the property until either the investor no longer owns the asset, or the asset reaches the end of its effective life. If you have any questions about your investment property, contact us to hear from our friendly and knowledgeable team.